Most people think financial planning is just wealth accumulation and as a result, just buy products and ignoring other aspects. This can lead to the three Cs - confusion, conflict and costs. 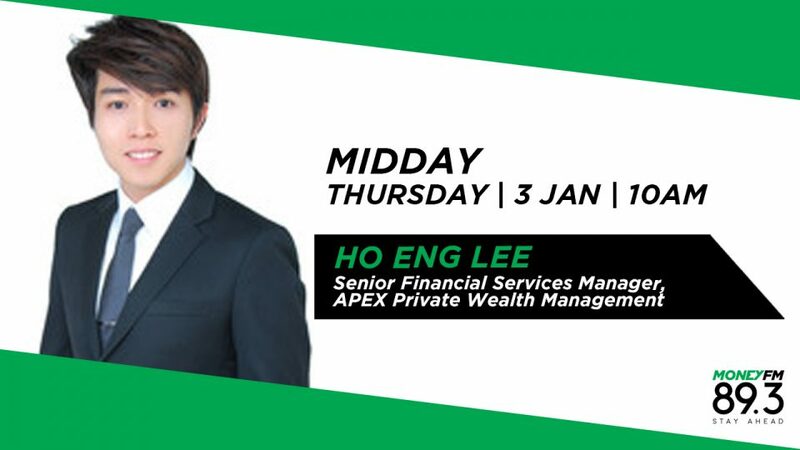 Ho Eng Lee is Senior Financial Services Manager at APEX and he talks us through how it should be done.